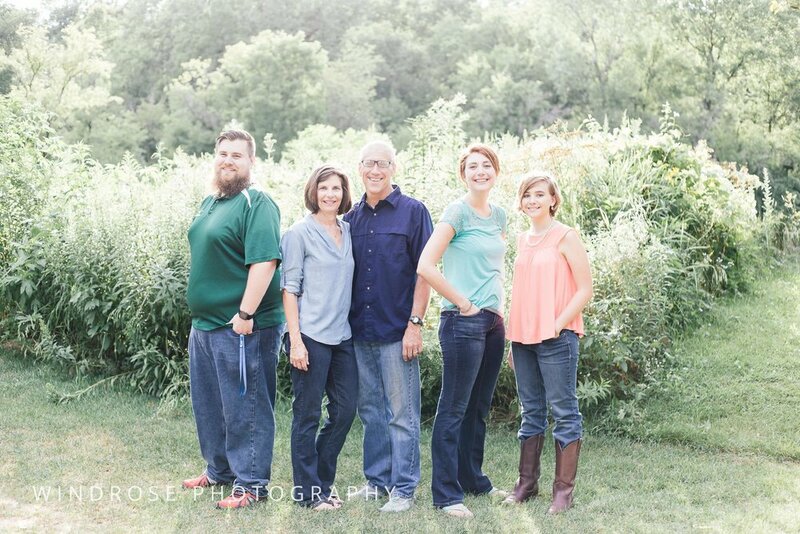 What a treat to photograph the wonderful Korinek family! I have known these folks since 4th grade PE, when Mrs. Korinek introduced us home educated littles to the concept of sportsmanship. Our childhood dream of finding a real fossil became that much more exciting when the Korineks actually found one at Quarry Hill that was later displayed in the Science Museum of Minnesota. Jake and Rachael debated Puerto Rican statehood with my sister and I in debate class (truly epic events folks) :) and the list goes on. A small peak into the life of a home educated child. 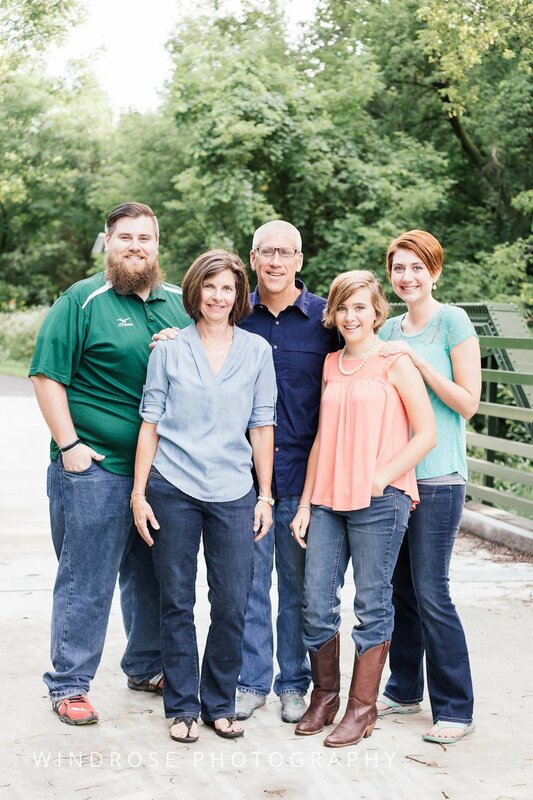 If I had to use one word to describe this family I would say joy. They love to laugh and enjoy everything about life and it doesn't take long to discover their sense of humor. Their love for each other is palpable and this is the best part of capturing family. Relationships are a decision, a commitment we make and photos draw a picture of that love, give it an aesthetic to contemplate, make it a moment to remember forever. 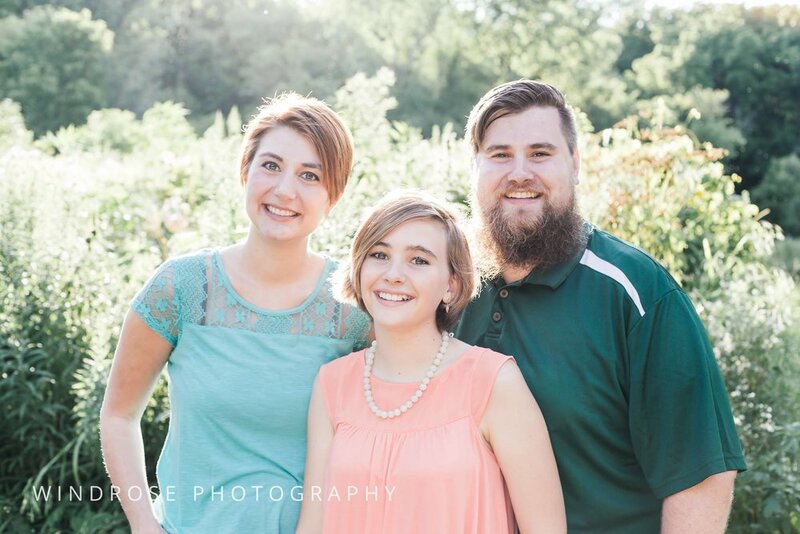 Thank you for allowing us to document your family, Korineks! It was so good to see you again! We pray you all are blessed in your endeavors.